Mirra and Daniel, Winners of the James Beard Foundation Award, are on their third year of “adventures in sustainable eating.” They produce high-quality, moving episodes tracing food creation around the world and capture precious bits of humanity along the way. Because it is people engaged in food at all levels that protect the traditions and transmit the magic that has been keeping us nourished and thriving for centuries. The work of the Perennial Plate is adding an essential element to the modern conversation of who we are and who we want to be. My favorite recent episodes of the Perennial Plate: 137: The Flower of Corn, 136: Acts of Resistance (Chocolate in Mexico), 117: Tea for Two (a love story), 114: A Holy Thing, 113: Two Options (a chilling reality of the importance of seed saving), 106: For Udon and Country. #2. Cooked & The Omnivore’s Dilemma, by Michael Pollan. 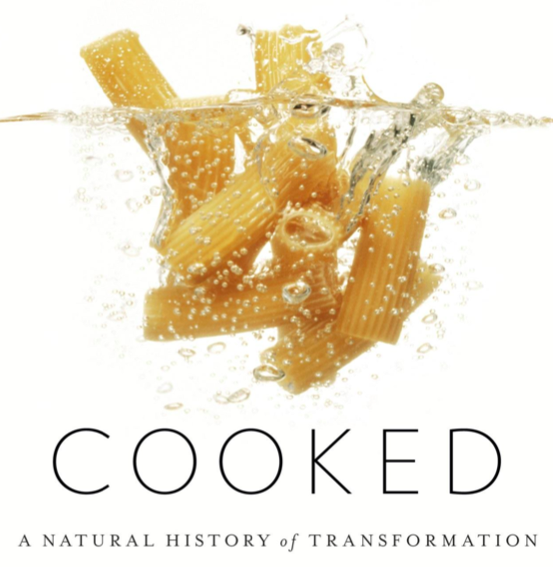 In his most recent book, Cooked: A Natural History of Transformation (2013), Michael Pollan examines cooking in its four elementary capacities: fire, water, air and earth. He asks fundamental questions and finds redeeming values in the obvious answer: cooking. His introduction identifies a tragedy in our modern food system, “a loss of knowledge, but a loss of a kind of power, too” that is particularly concerning. It is power to have knowledge, sovereignty and a capacity to make nourishing food for our selves and our families. We must learn this together for everything from better health to better citizenship. 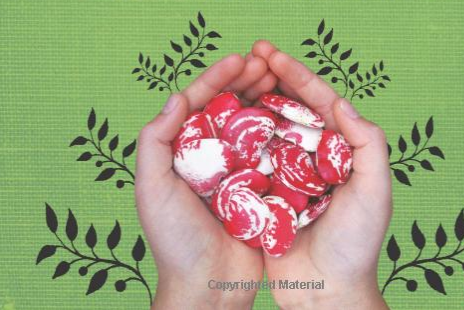 The Omnivore’s Dilemma: A Natural History of Four Meals, (2006), was among the first texts that planted a seed in my mind that has slowly germinated and inspired, in part, this quest for a more responsible role in a globally dysfunctional food system. Pollan diagnoses a “national eating disorder” and issues a strong warning that if it continues untreated will likely be terminal. Kingsovler sets out with her family to do a nearly impossible thing in this modern age: to eat locally and responsibly for an entire year. 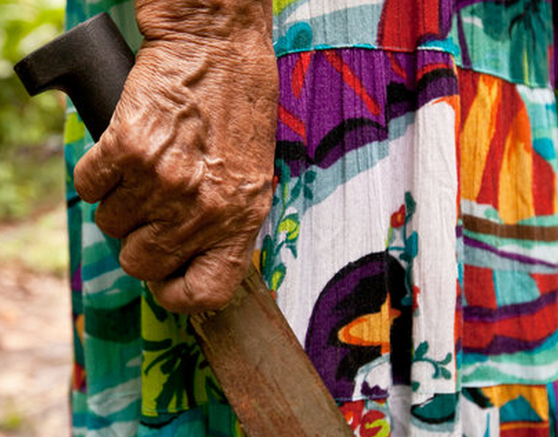 This delicious journey traces the seasons in the garden, the kitchen and the lives of the people they feed. It was the last few pages of this book that convinced me to fully commit to a journey of my own: to ask the questions, to take the risk and to practice my own responsible consumption. A few weeks ago I had never heard the term Culinary Diplomacy, but I have come to be fascinated by it. Sam Chapple-Sokol, the author, defines it as, “The use of food and cuisine as an instrument to create a cross-cultural understanding in the hopes of improving interactions and cooperation.” Food serves so many purposes, that it is high time it gets the recognition it deserves. 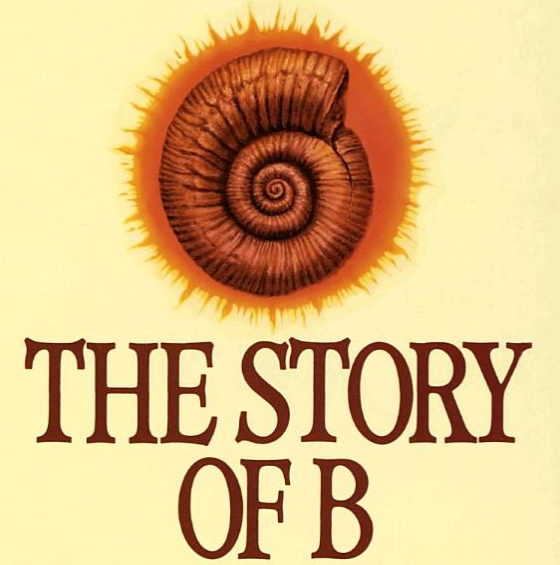 The Story of B is a novel that shines light on what dominant culture has done to the global food system. It asks particularly unnerving questions about the nature and consequences of how we feed ourselves. While the ideas go against main-steam thinking and may draw violent reactions I am compelled to agree. The novel is entertaining, but the points grouped together can rile even an open-minded reader. I highly recommend the curious to give it serious reflection. I am still digesting these ideas, but isn’t all good thinking a process, which takes dedication, time, energy and above all patience? I want to invite voices to the conversation.